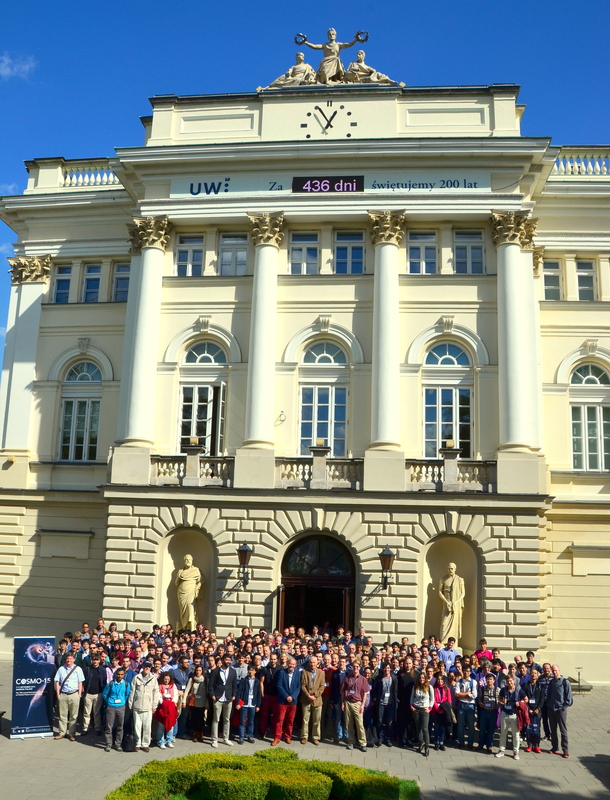 Recently the School of Law Criminal Justice and Computing funded me to take part in this year’s International Conference on Particle Physics and Cosmology hosted by the University of Warsaw and to present a paper about predicting the density of dark energy – a mysterious property of space which is making the expansion of the universe accelerate. This was a wonderful opportunity to meet researchers from around the world and hear first-hand about the latest developments in our understanding of the structure and evolution of the universe. Find out more on the Cosmo-15 website. This entry was posted in News and tagged Cosmo-15, dark energy, Mike Hewitt, Poland, research conference on October 26, 2015 by admin. On Wednesday 14th October 2015, students studying on the HNC in Computing & Systems Development programme based at East Kent College Broadstairs enjoyed a day at the CCCU Canterbury Campus at the invitation of the academic Computing team. The day began with a warm welcome and an introduction to Computing degrees at CCCU by Senior Lecturer, Mr Reza Mousoli, which provided the students with possible progression routes for their continued studies once they had completed their HNC programme. This entry was posted in Events, News and tagged Canterbury, Computing Degrees, East Kent College, EKC, Visit on October 16, 2015 by admin.